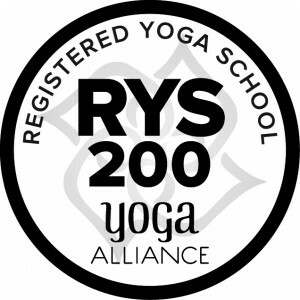 200 hr Yoga Teacher Training with emphasis in Ayurveda and Yoga Therapy. The LilyPod Yoga & Ayurveda Teacher Training Course is a spiritual practice in its own right, developed and guided under the guidance of an experienced yoga teacher / therapist with the assistance of Dr. Venkata N joshia MD, PhD. Ayurveda, from India based in Croydon and practicing in both Croydon and London, UK.